According to current regulations and building best practices, the construction of a new building must ensure that its occupants are not exposed to radon concentrations potentially posing a risk for their health. In order to achieve this goal, there is an average annual concentration value at the design level stated by the European Commission: 200 Bq/m3. 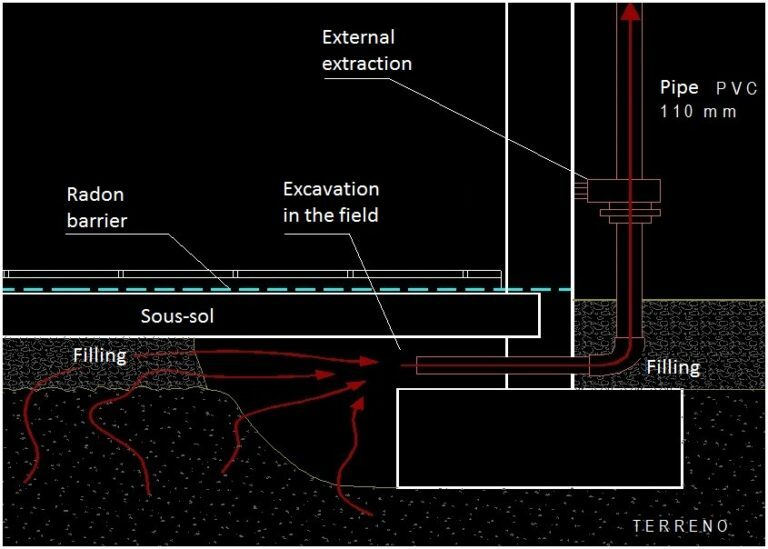 After analyzing the problem of radon gas and taking into account the most frequent points through which radon gets inside a building, the methodology in the design phase should follow three points: locating the soil, analyzing solutions and detailing problematic points. The location of the site where the new building is going to be built is essential to correctly assess the risk of radon gas at the inside of the future home. To do this, we can make use of the different risk category maps of National Security Councils from different countries. 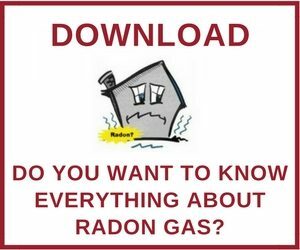 Once the site is located, we can include it into one of the categories of risk and take the necessary measures to prevent radon gas from entering the building. 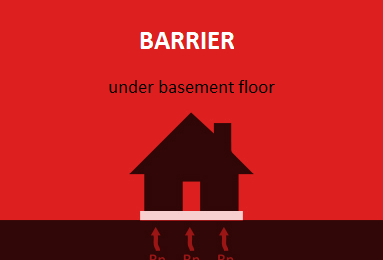 Anti-radon barrier under basement floor. It must be a watertight barrier, impervious to the passage of gases. 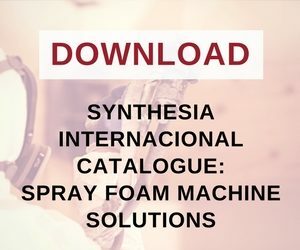 Resistant to mechanical effects and soil conditions. It is placed underneath the basement floor and on the outside face of the wall in contact with the ground. Barrier over forging with ventilation. It must be a watertight barrier to avoid the passage of gases. Resistant to soil conditions. It is placed above the basement beams. You can reinforce the performance by means of ventilation, depending on the conditions of the area. 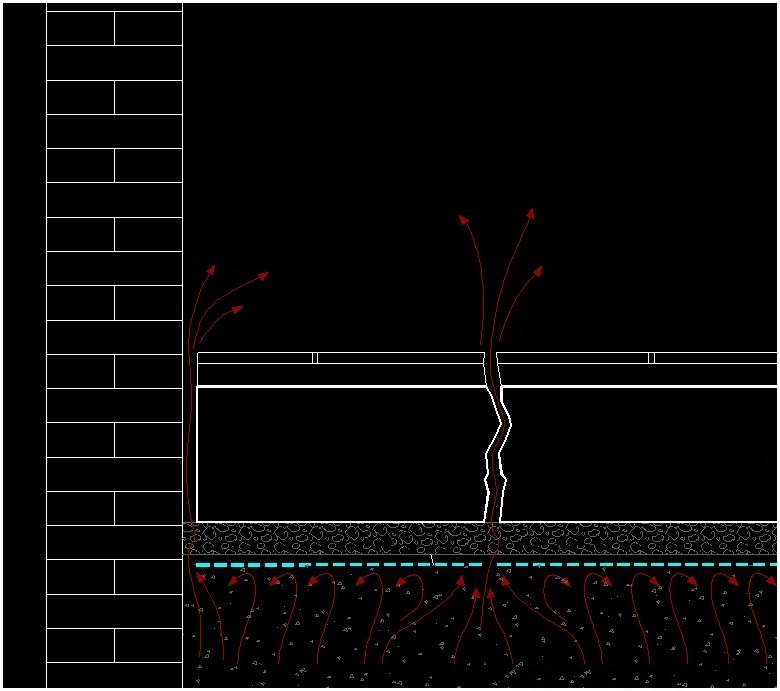 In the case of new constructions, it is sometimes possible to extract radon gas from the soil and expel it to the outside, preventing thus the gas from contacting with the building. The projection of an anti-radon barrier is still necessary. 1. Tightness. The material must prevent unwanted gas infiltrations from entering the building. 2. Continuity. It must avoid joints, holes and the need of sealing. 3. Adaptability. It must adapt to the adjoining land and it must be able to resist mechanical forces. Next, you can see how radon gas easily penetrates through barriers that need expansion joints and that create construction joints. However, projected polyurethane is an effective anti-radon barrier system in new buildings. However, the projected polyurethane is presented as an effective anti-radon barrier system in new construction buildings. We have developed a polyurethane system with anti-radon barrier function. Would you like to learn more?